We are an innovative, research driven technology company focused on sustainable development. 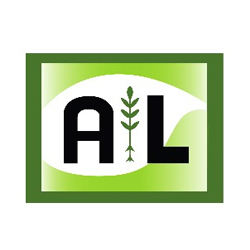 Through leading expertise, modern laboratory facilities and strong customer focus, A & L serves a wide range of industries including Agriculture, Environmental, Food & Pharma — globally. For more information visit our website www.alcanada.com.